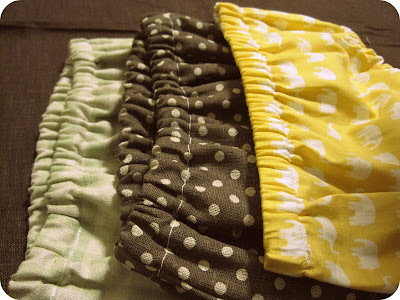 I made these little baby bloomers this week in anticipation of the birth of my new niece or nephew arriving within a month! Wooo hoooooo!!! I can't wait (either can my sister, I'm sure)!! I already have one adorable (and hilarious) little niece and am so thrilled to add one more to the list. My sister and bro-in-law are keeping the gender of the baby a surprise. With that in mind, I chose neutral baby-ish colors. 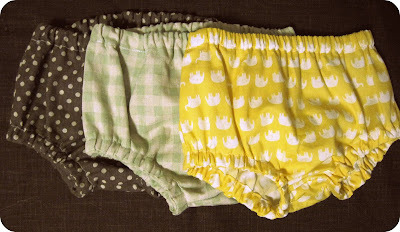 Although, I have to say, I'm pretty stoked about sewing some ultra-girly or ultra-boyish items once he/she is born! These were super quick to whip up, and by the third pair it felt like I could do them with a cup of coffee in my hand. The pattern is from Lotta's Simple Sewing for Baby book. Great ideas in the book, I highly recommend it. 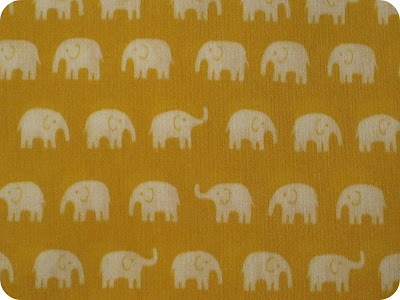 I think my favorite pair is the yellow elephants. I just think the fabric is precious! I've linked this post to Metamorphasis Mondays at Between Naps on the Porch , Just Something I whipped up at the Girl Creative , Sunday Showcase and Its So Very Creative. Check them out! My family grew up eating tons of Swedish pancakes, with plenty of lingon berries. Yum. Usually we would eat them for lunch or dinner instead of breakfast. They make a great post-church lunch: quick, easy and filling! Beat the eggs, milk, sugar, butter and flour. Pour small amount onto a flat griddle (there is an actual pan used for swedish pancakes, but a crepe pan or even a large frying pan would suffice). Check after 1-2 minutes, and if ready, flip over. These cook up very thin, similar to crepes. 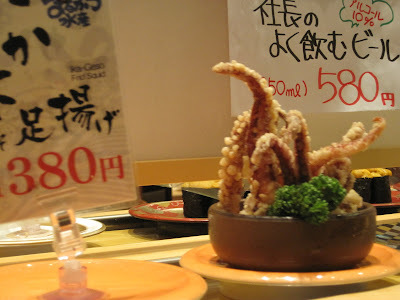 Once cooked, top with lingon and roll it up. Enjoy! 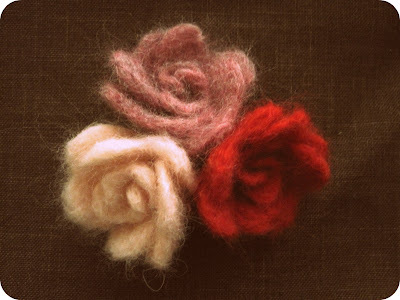 These felted flowers are simple to put together and can be used to decorate a purse, shirt, headband or whatever you just feel like jazzing up! 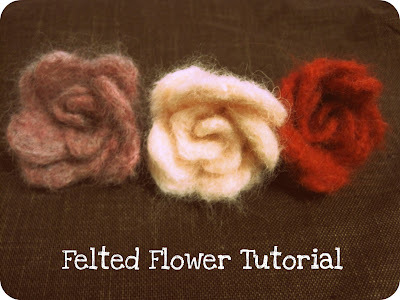 Even if you've never tried felting before, this is a great project for both beginners and advanced felters (I'm just a beginner felter, myself!). 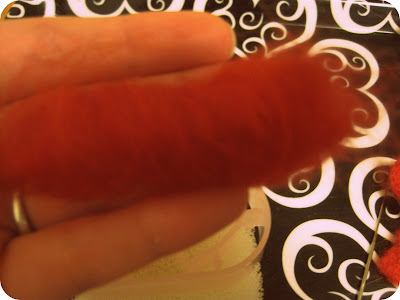 Step 1: Take a few pinches of the wool roving and roll the fibers into a tube-like shape. Step 2: Set this tube-like shape into your heart outline (or cookie cutter) and begin punching through the roving with your felting needle. 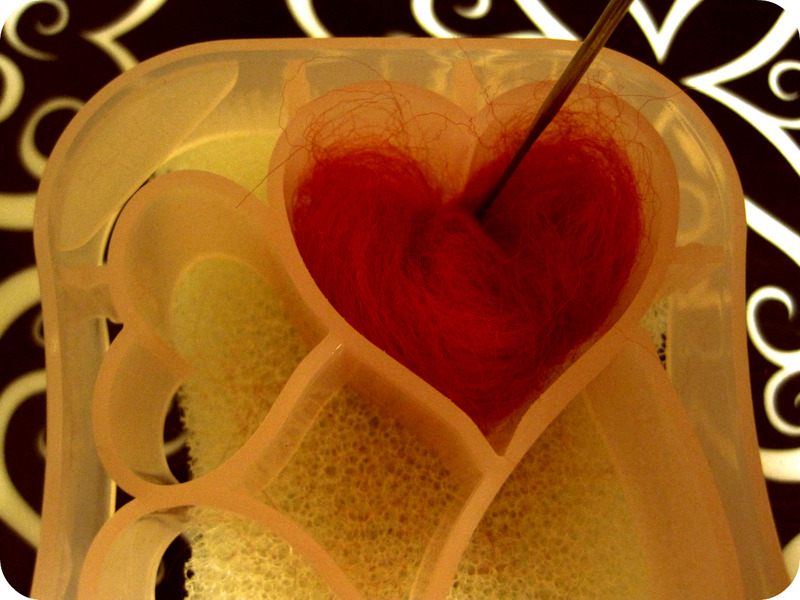 Do this until the fibers don't break apart, approximately 45-60 seconds of quick stabbing. Flip heart over and repeat. 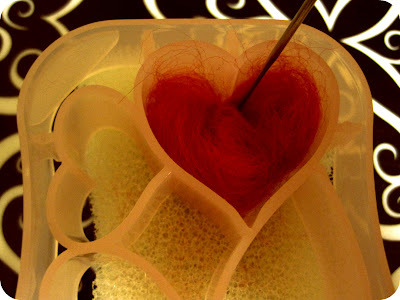 Continue until you have your desired firmness in your wool. 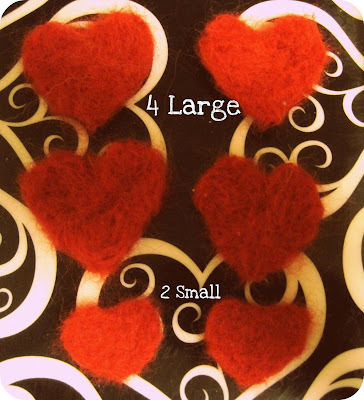 Step 3: Make 4 of the large size hearts and 2 small. 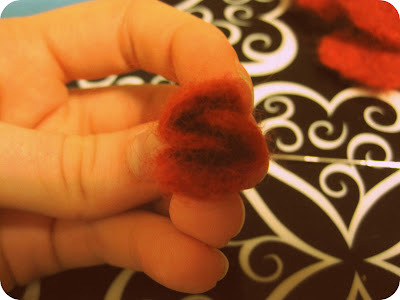 Step 4: Once you've completed all your hearts, take the 2 smaller hearts and punch the sides together until they become connected. 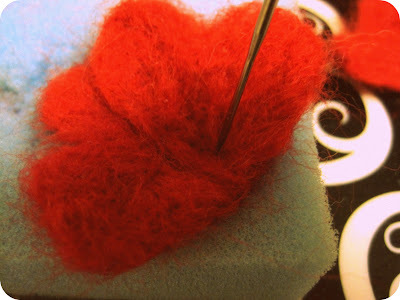 Step 7: Place the smaller hearts in the center of the larger 4 connected hearts. 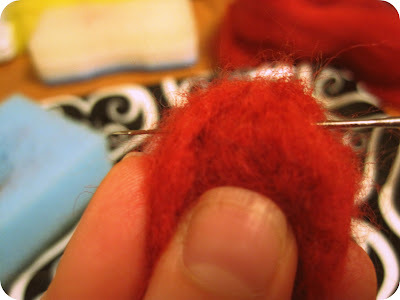 Take your felting needle and stab directly in the center several times to connect them together. 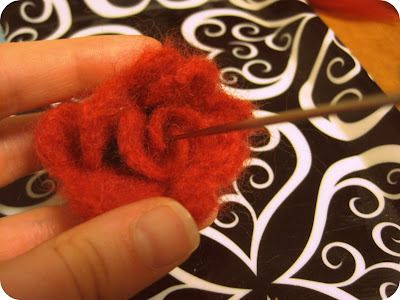 Step 8: Turn your flower upside-down and stab through the bottom of the flower in different directions, securing the individual hearts/petals together at the base. 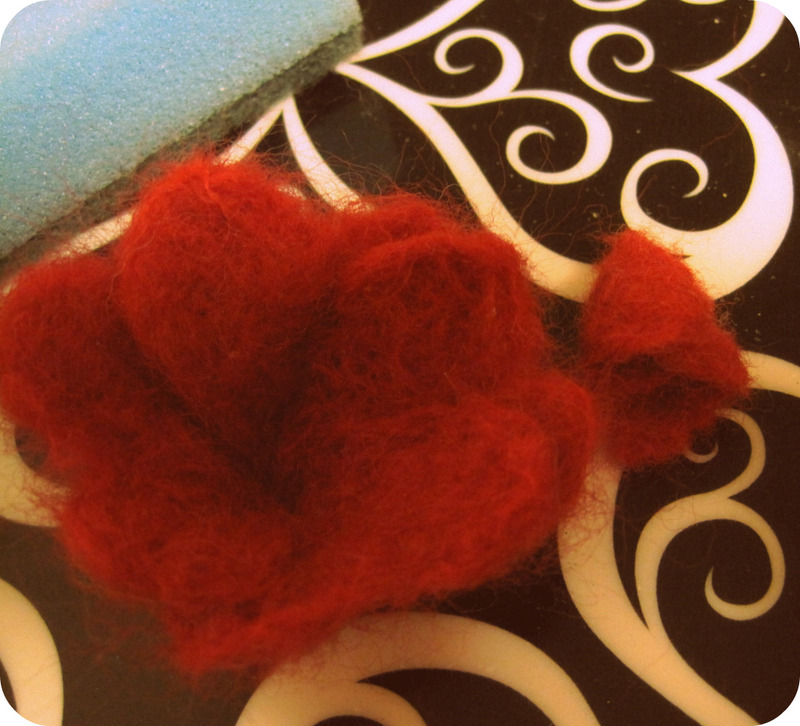 Step 9: Turn your flower over - you're finished! Now you can attach it to anything you want, enjoy! I've linked this post to Metamorphasis Mondays at Between Naps on the Porch, Just Something I whipped up at the Girl Creative , Mad Skills and Mad In Crafts, and Making Mondays Marvelous at CRAFT. Check them out! Ryan and I skipped over to Oarai beach yesterday to take full advantage of our extra day off. It's a pretty small beach town and when we arrived the next bus to the beach wasn't for another hour, so we just walked. It was a gorgeous day! 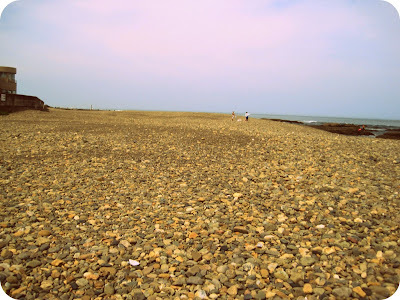 The beach was mostly rocks with patches of sandy spots. 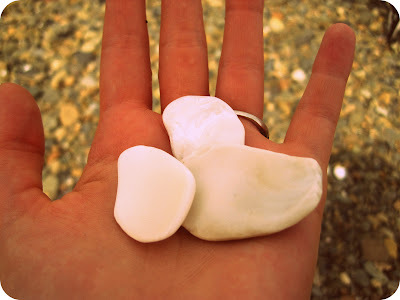 I found some lovely little broken shells that were washed smooth by the ocean. They're pearly and pretty and I I have good intentions about making some type of craft with them. 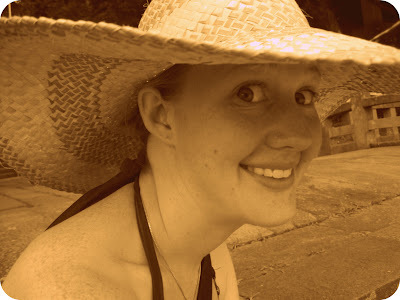 I also enjoyed using my new straw hat! I look a little crazy in the picture but it's the only pic of me sporting the hat. 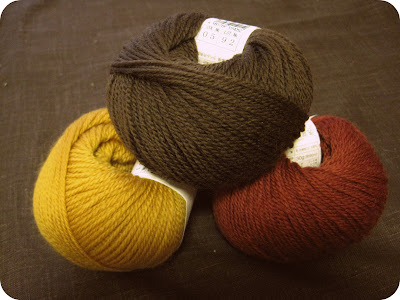 :) And last, but certainly not least, my new stash of yarn! I know it's summer and that I should be getting summer colors...but I just love, love, love fall colors. Especially mustard yellow and brown together. 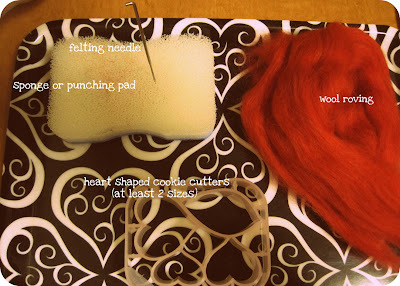 The red yarn is for a different project, but I think I will knit (or attempt to crochet even?!) a winter hat for myself. Ravelry has lots of hat patterns (free!) I've been wanting to try. I'm just about finished with my dolls for Haiti! 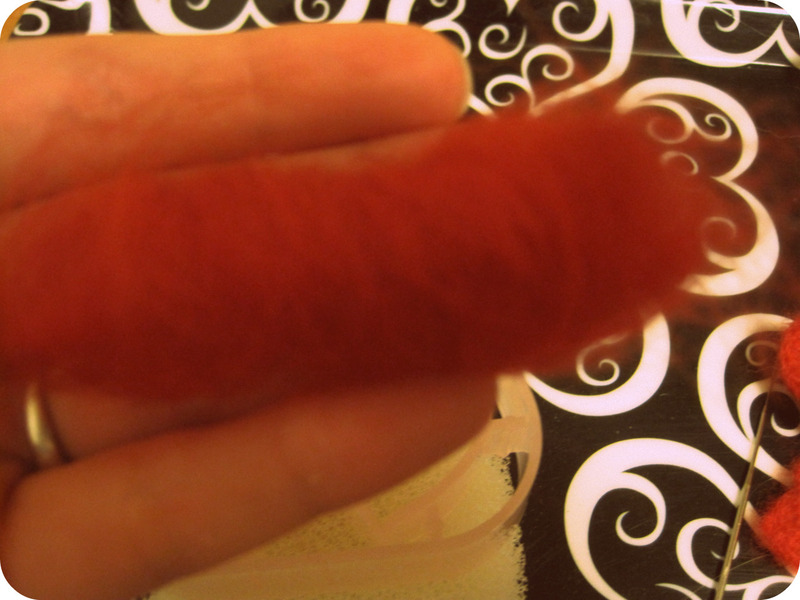 The last step is embroidering the faces on and then I'll ship them off to Sarah over at Dolly Donations. If you sew, knit, or crochet, there's still time to start your own dolls! 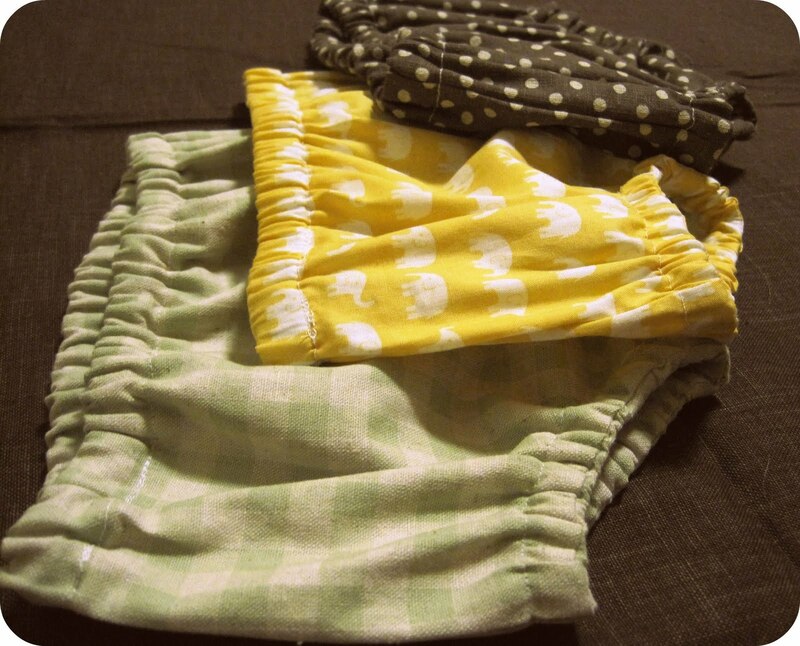 These are so quick to sew, you could sew up a few in just an hour to two. The pattern and tutorial are super easy and on the Dolly Donations website - check it out! Yes, dreams really do come true. 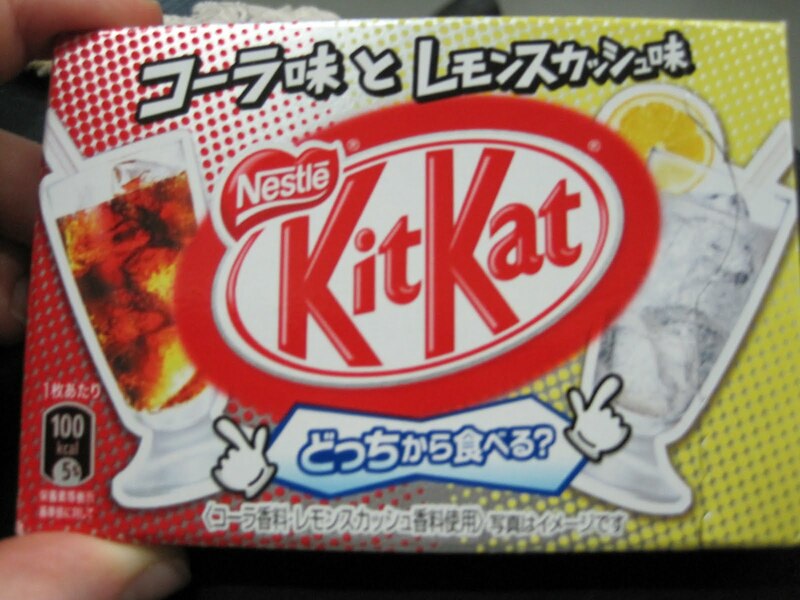 Kit Kat just came out with a new flavor here - cola and lemon. 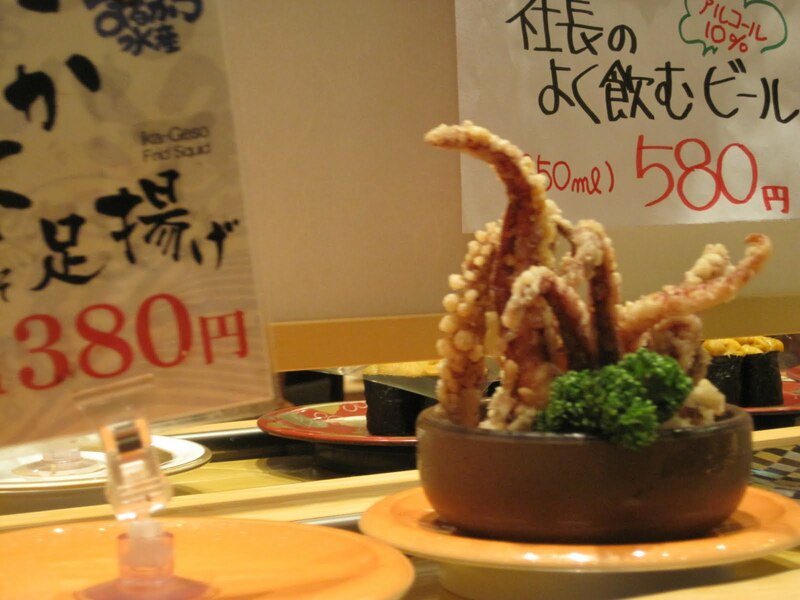 And who doesn't want an entire fried octopus? I'm planning on making 1 girl doll and 2 boy dolls. Dolly Donations is looking for more boy dolls to send over this time around. Once I finish up the dolls for Haiti, I think I might try my hand at making my own doll pattern and whip one up for my neice. I just came across this great project at Dolly Donations. 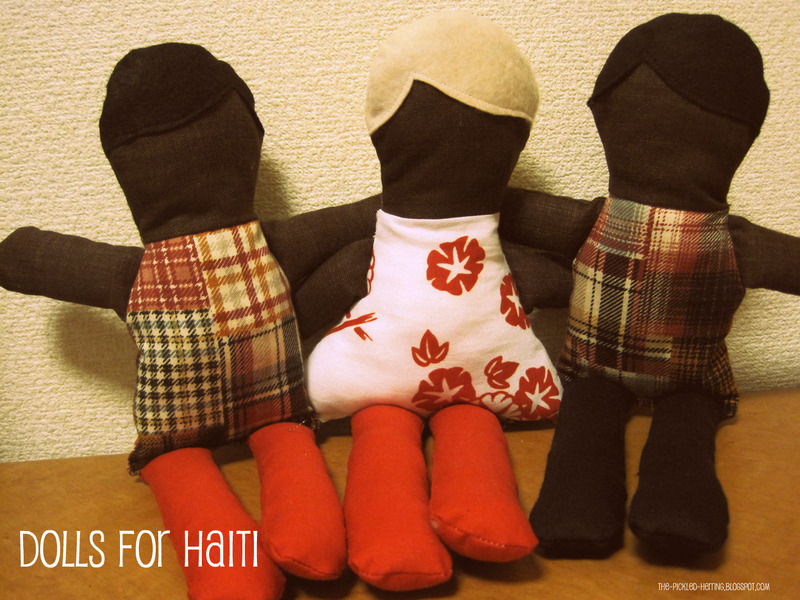 Sarah is collecting homemade dolls to send over to orphans in Haiti - check it out! The deadline is Nov. 1, but it's recommended to send them a week before the deadline. Sarah has the free pattern and tutorial over on her blog. 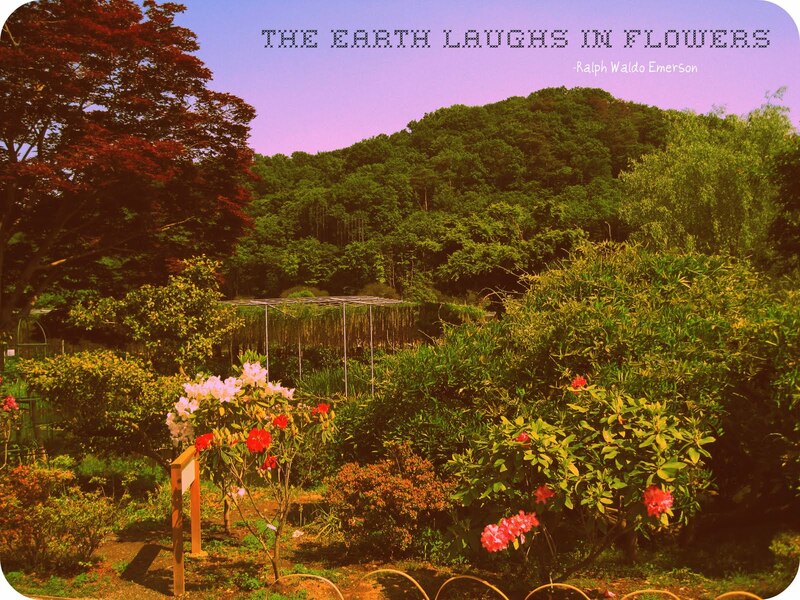 This is a great project for sewers of all levels and a wonderful way to bring a little joy to people on the other side of the world. Let the doll making begin! Update! Don't sew? Dolly Donations accept knitted or crocheted dolls too! So I realized that I've already been in Japan for over 4 months!? It's crazy! I feel like before I know it this year is going to be up and I want to make sure I cram in everything I want to do while I'm here. So naturally, I made a list. Well, that's all I can think of at the moment, but I'm sure I'll be updating it regularly. Can you think of anything I should add? Ryan and I celebrated the 4th here by getting some sparklers, small fireworks and glow-in-the-dark bracelets (I think the bracelets were my favorite of the 3). We didn't know where to light them and eventually ended up down by the river. I love sparklers, but anything bigger than that makes me super nervous. I made Ryan light the other ones way far away from me. 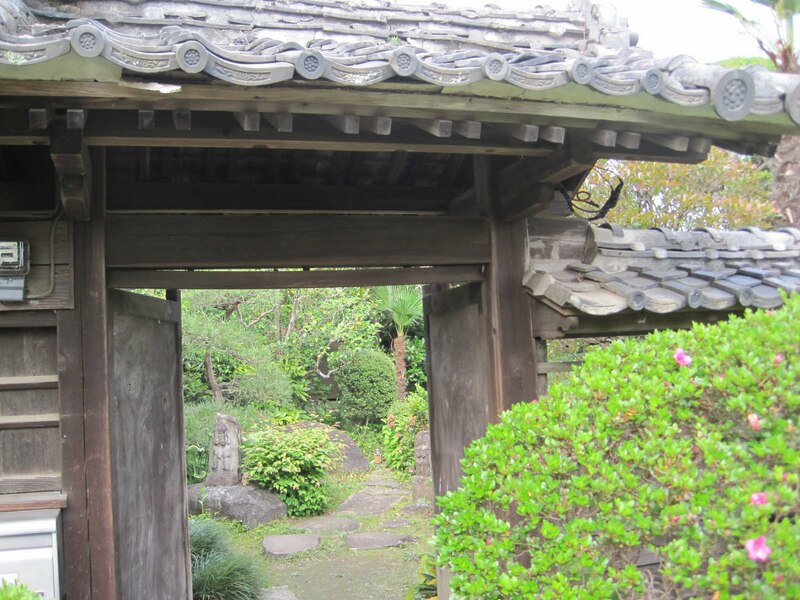 Thankfully, even though all the instructions were in Japanese, he managed to figure out how to use them properly - success! Happy 4th of July everyone! I miss America!